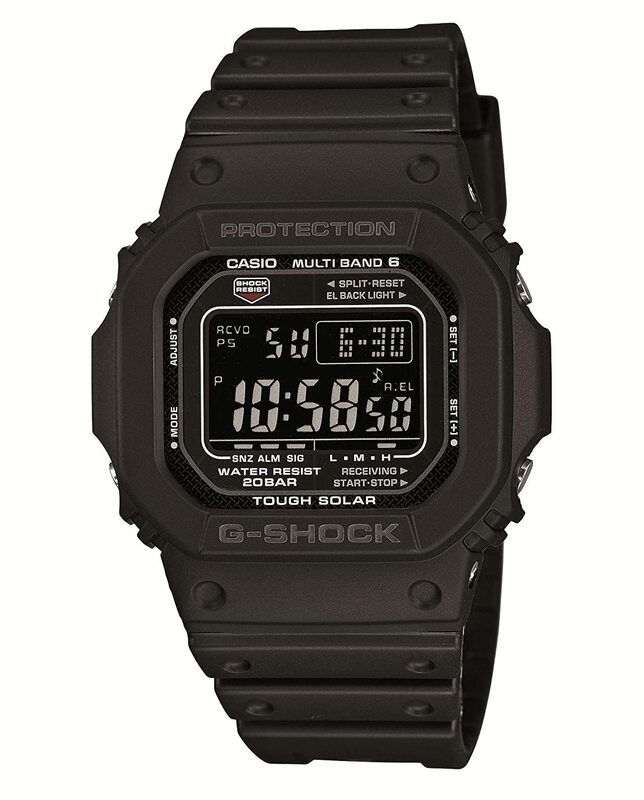 New released G-Shock watches in Japan and best sellers. The MTG-S1000V Aged vintage look super G.
The bezel and back cover of the fully metal MTG-S1000V are made with an unique molding and pressing technique and aged by applying the IP process……I really have no clue as what this stands for, but I can tell you that this is one hell of a looker and build to survive anything. Koagado structure A metal frame connects the bezel and back cover with four stainless steel pipes. 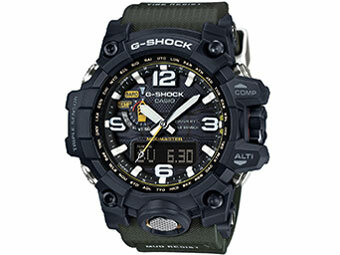 with the Master of G Mudmaster GWG-1000-1A3JF ranked number one in popularity. 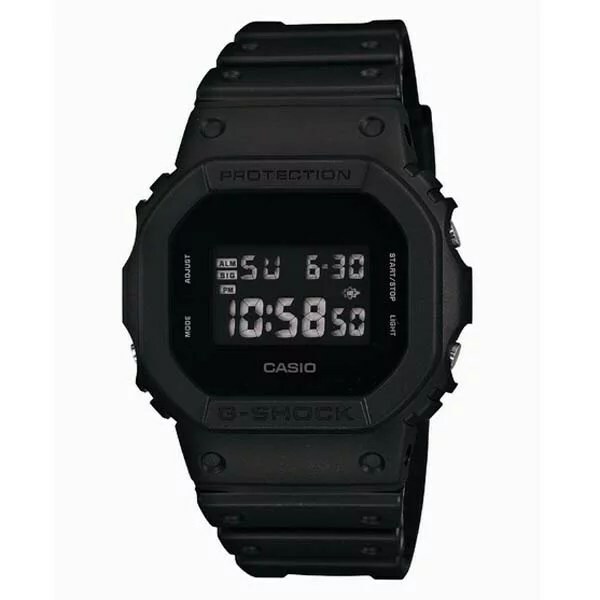 DW-5600BB-1JF solid color is ranked number one. The GW-M5610-1BJF Multiband6 is the best seller here.